This Weekend Visit These Places For The Perfect Ladies Night Out!! There are times when you just want to go out and chill with your girl friends. Ladies night out is a very elegant and sought after concept. This one is for all you ladies who are looking for a place to jam during this weekend. 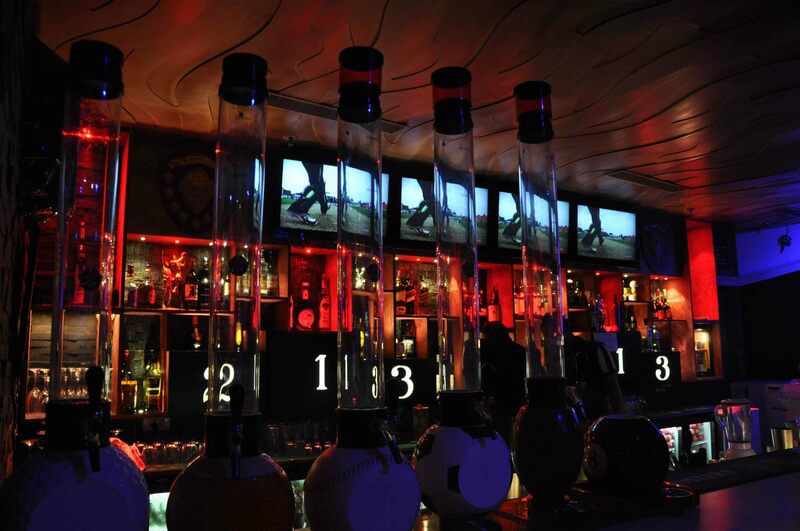 We bring to you a list of places where you can have a perfect night out! Keya always has some offers going on. Especially on Wednesdays, they have 1+1 on drinks and selective menu. With mind-blowing music, this place is worth a visit for you and your ladies! Organized every alternate Monday, The Wine Company give you ladies cocktails and mocktails on the house. They make sure that we Delhi girls forget our Monday blues. This place brings to you the most insane Wednesday offer. They serve you vodka-based drinks on the house. Crazy! Isn’t it? Hit the place with your vodka loving girl friends. This should be your ‘go-to’ place if you’re looking for beach ‘feels’. They serve some delicious cocktails and have a variety of beers. Jam here and dance the night away. This should be your place to be for a Sunday brunch with your ladies. Amazing food, music and pick any drink from the menu for free! What more ladies? Ladies now you where to go. Just hop in the car and drive to these places! Tagged Bangalore, gurugram, Ladies Night Out, Mumbai, New Delhi, noida, This Weekend Visit These Places For A Perfect Ladies Night Out!! A Charming Joint Opening In Delhi Is Offering Waffles Startin’ @ INR 79!! Knockout Fight Club, A Leading Martial Arts Institute Is Opening A New Branch!